What many people don’t realize is that 10 percent of pancreatic cancer patients have a family history of the disease. In fact, the risk of developing pancreatic cancer more than doubles if a person’s mother, father, or sibling had the cancer. 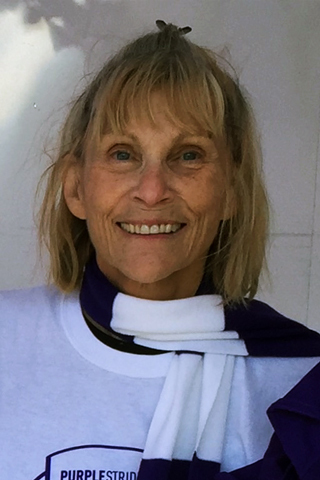 Now, 13 years after her diagnosis, Carolynn wants to help raise awareness of how screening in high-risk individuals can help save lives, by sharing her family’s journey with pancreatic cancer. My sister Marilyn was diagnosed with pancreatic cancer in 2000. She was 58 years old, 11 months younger than me, and had flu-like symptoms that wouldn’t clear up. 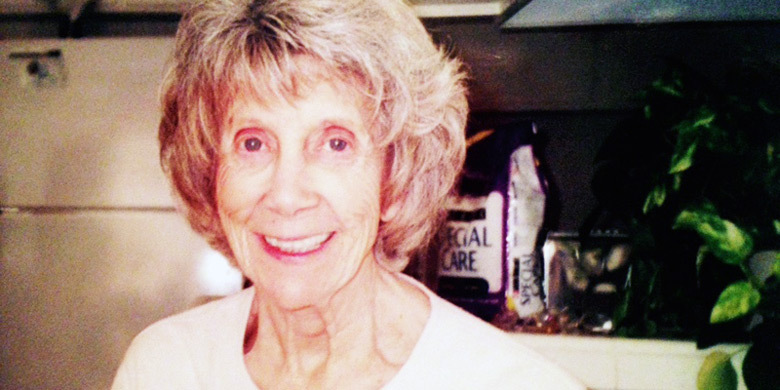 At the time, pancreatic cancer was a mystery to our family. The only person we knew who had pancreatic cancer was Michael Landon of Little House on the Prairie. Then my mother was diagnosed with pancreatic cancer about a year later after we noticed she was losing significant weight. My mom’s cancer was more advanced than my sister’s when she was diagnosed, so she lived only about 2 months after diagnosis. Then, just a few weeks later, my sister died as well. 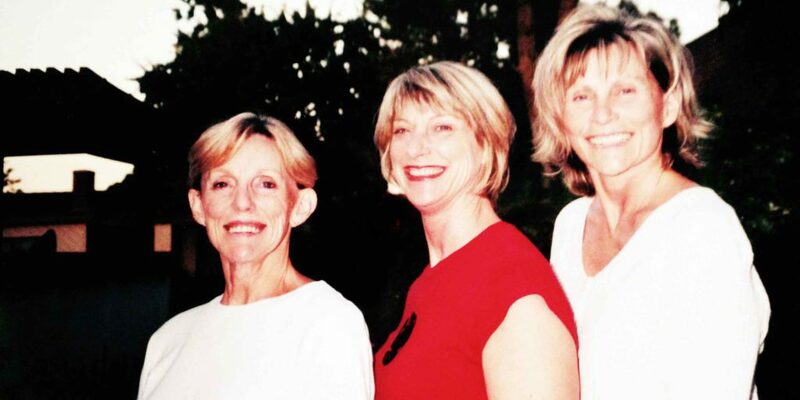 Carolynn Kiel (far left) and her family have been impacted by pancreatic cancer. 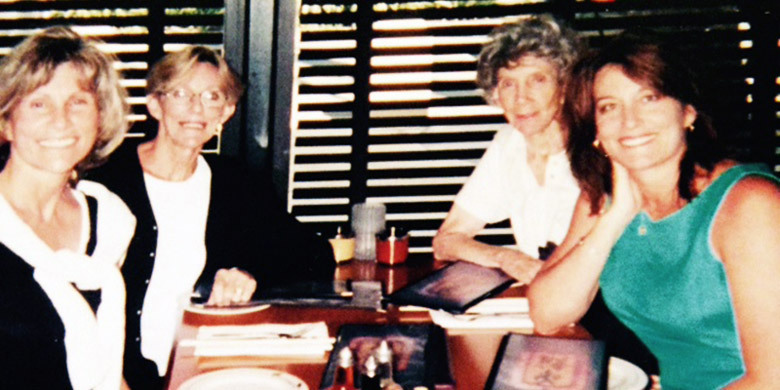 Her sister Marilynn (left) and her mother (right) both passed away from the disease in 2002. Her daughter Stacy (far right) gets annual screenings for the disease. My daughter, sister, and I had blood work sent to the National Familial Pancreatic Tumor Registry at Johns Hopkins probably 12 years ago. The information and blood work will help researchers determine the genetic and non-genetic risks for pancreatic cancer. It may help improve early detection, so more people can have a better shot of surviving like I did. I want to do anything that helps others. My attitude is that if there’s a slight chance it will help, then I will do it. What would stop anyone from helping out if they could? An overview of the symptoms and risk factors associated with pancreatic cancer. Learn about the diagnostic tests used to screen for pancreatic cancer. There are many treatment options for pancreatic cancer. A patient’s healthcare team will create an individualized treatment plan based on many factors, including the pancreatic cancer’s stage and their overall health. This section provides an overview on the available treatment options for pancreatic cancer.